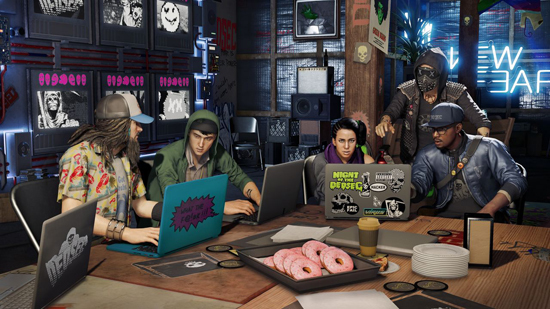 Watch Dogs 2 first DLC will now be released on PS4 on Thursday December 22nd and Xbox one owners will have to wait until next year - January 24th to get their hands on it. The delay is due to launch issues that had to be resolved. The DLC will include - T-Bone's car-crushing school bus, a new Mayhem co-op challenge and a new Grenadier enemy type. A four-week T-Bone Chaos Event will be available to all players for free from next Monday, December 19, introducing new challenges from which players can earn in-game currency and unlock in-game rewards.